The E3 Series® System with high speed Velociti™ sensors provides previously unattainable polling speed and response together with the flexibility demanded by today’s emergency evacuation systems. Expandable emergency evacuation system for a wide range of applications-from small office buildings to complex high-rise installations. 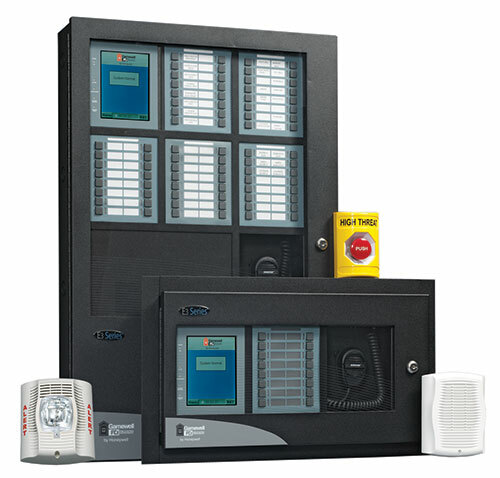 ASM-16 Addressable Switch Module (add additional ASM-16 modules to expand operation) The E3 Series® System with high speed Velociti™ sensors provides previously unattainable polling speed and response together with the flexibility demanded by today’s emergency evacuation systems. Alertus delivers specialized in-building emergency notification. Coupled with Advanced Protection Systems expertise and customization, we provide a solution that is affordable and reliable. 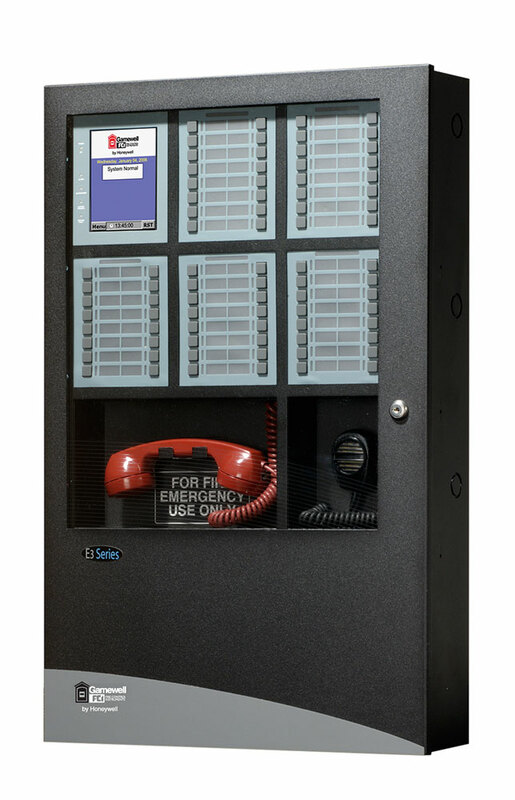 As part of this solution, we install and service wall-mounted Alert Beacons which flash/sound and then display emergency notifications, digital signage override, desktop alerting, and text-to-speech voice annunciation interfaces to fire alarm systems and public address speakers.